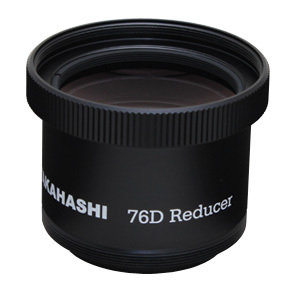 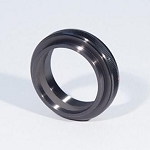 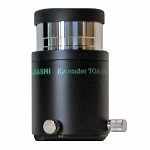 Takahashi has designed a dedicated reducer that is compatible with the FC-76D and all FC-76`s and FS-78`s. 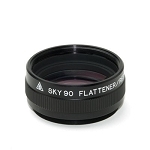 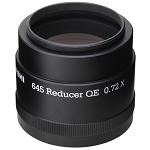 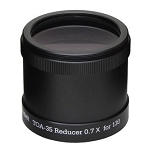 The dedicated reducer changes the focal length to 417mm and the f-stop to f/5.5. 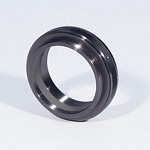 The image circle is 36mm.